We thrift, cut, sew, and transform! 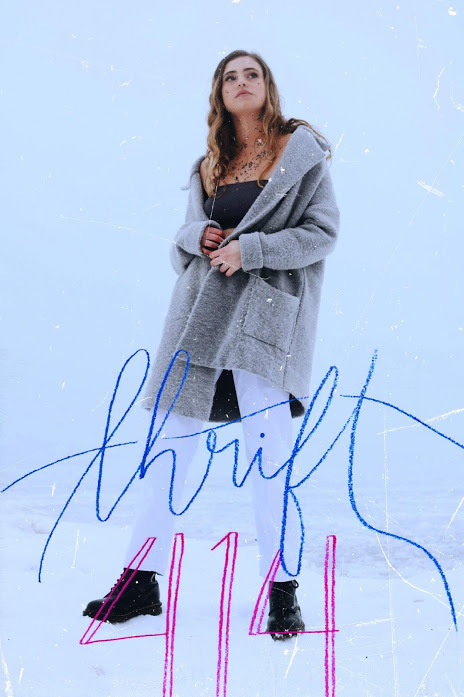 Thrift 414 buys, alters and sells Milwaukee-based vintage clothing! Click on the photo above to see more!